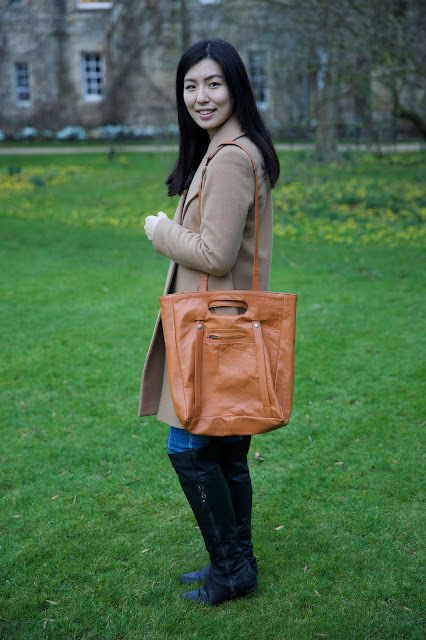 fantail flo: Kutton Ladies Leather Tote bag- MONT5 Review ! Kutton Ladies Leather Tote bag- MONT5 Review ! I want to continue my MONT5 review and talk about this gorgeous Kutton Tan Ladies Leather tote bag that I bought recently. MONT5 is a great leather accessories, bag and jacket shop that allows you to customise virtually anything that you want - you can change the colors of their jackets, engrave special letters onto the bags and much more! 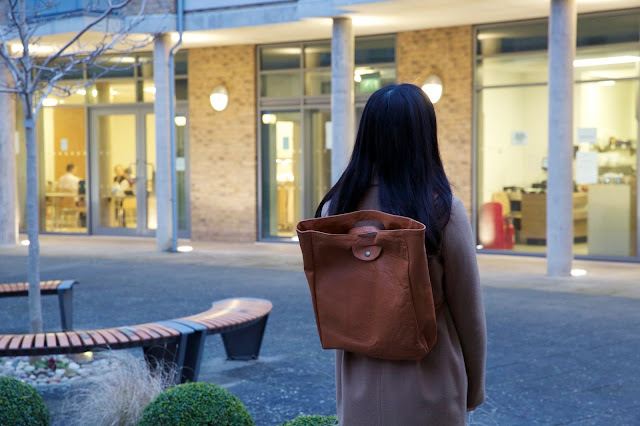 What caught my eye however is their range of awesome leather bags- MONT5 recently uploaded all of their bags onto the site, so I decided to try out their Kutton bag because it was convertible and looked fantastic! 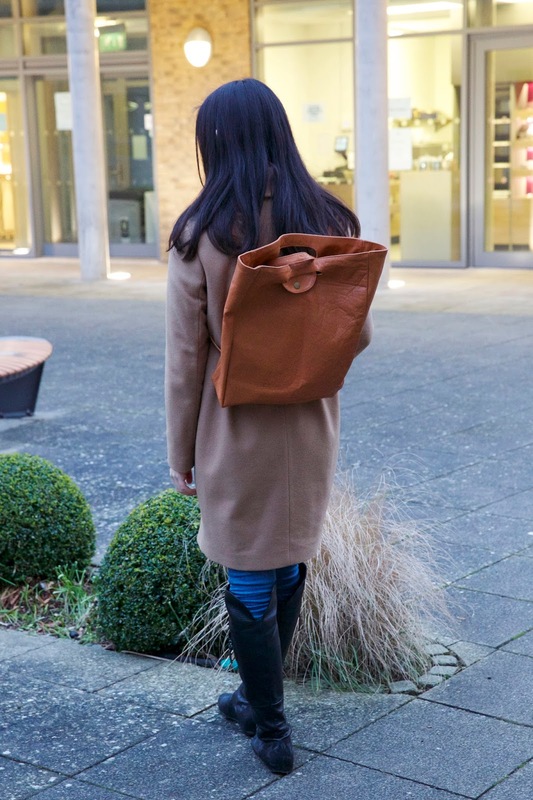 The Kutton can be used as a cute, casual leather backpack or you can convert it to a minimal purse or even a ladies leather handbag. The material of the bag is excellent, as it is made from high quality soft sheep leather. The leather bag is very soft and lightweight but extremely durable with snap closure and a convertible strap. Best of all, it also contains an inside pocket with a snap, which makes it easy for you to keep your mobile, keys, wallet or makeup safe and easy to access. It can also carry my 15-inch macbook pro laptop on the inside, so that's the best thing about it for me! As always, MONT5 never fails to impress me. I've made a little video talking about what I like most about this MONT5 bag, and I also demonstrate how to convert the bag into the 3 different styles. Hope you like it!